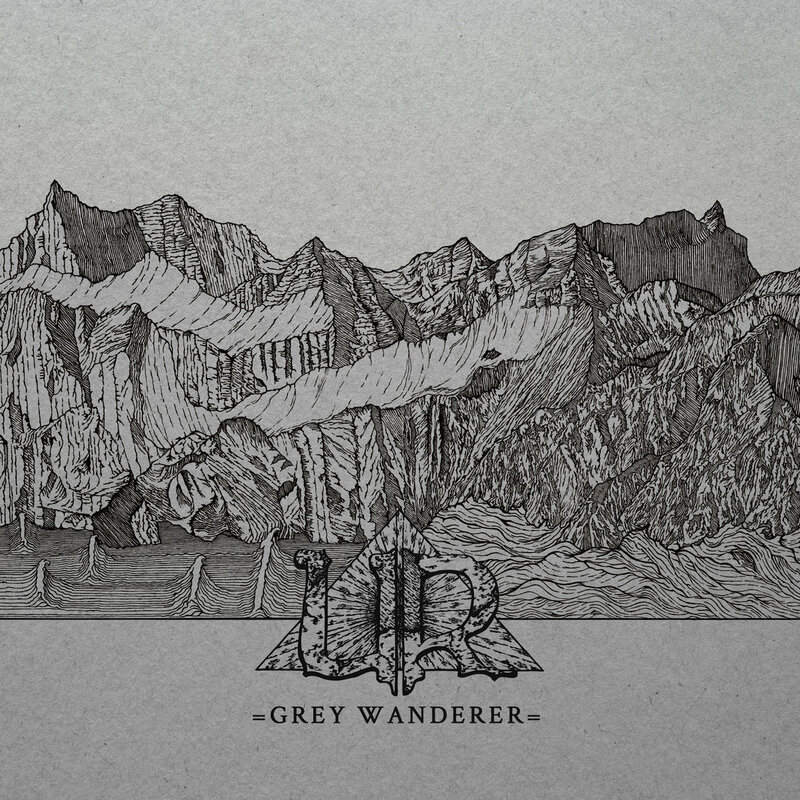 The Grey Wanderer’s journey leads through barren deserts, rifts and mountains. From time to time he can rest and meditate amidst the landscape’s panorama, but traveling across the wilderness always means to overcome obstacles. The music of UR is deep, mainly slow and vibrating. Like walking through wasteland and climbing on rocks, it won’t work without patience and the will to inner contemplation. Cloaked in Sludge/Doom Metal, this guys from Leipzig are drawing their own vision of an atmosphere mentioned above. The postish-clean guitars and rare, but haunting growls complete a sonic experience, that really engrosses.